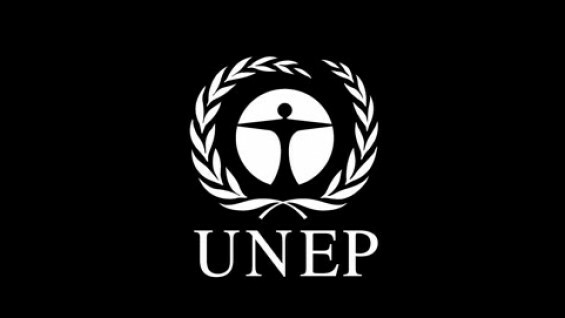 On October 27and 28, 2011, Professor Ashok Raiji will be participating on an Advisory Board at the United Nations Environmental Programme Sustainable Buildings and Climate Initiative (UNEP-SBCI) Symposia at the University of Pennsylvania. This two day event will be hosted by the T.C. Chan Center of the university's School of Design.